Taking place on Sunday 18th Feb and set to be streamed on Facebook Live, the 13th annual Screen Nation Awards ceremony will be held in the impressive ILEC Banqueting Centre, close to Premier League Champions Chelsea Football Club. The dazzling show will be hosted for the first time by Simon Frederick, the gifted creative photographer, artist, director and now TV personality, who has made history in recent times displaying his work at the National Portrait Gallery. Joining him will be Kelechi Okafor, the sensational queen of twerk fitness and social media personality who definitely knows how to work the red carpet and bring the heat! The 2018 international honoree is soon to be announced by the Executive Committee and as always will be legendary a star of many classic independent movies as well as huge Hollywood blockbusters. A truly unique talent still working in today’s movie industry. Honours will be bestowed upon one of the UK's most venerable now sadly departed industry talents, the much admired and hugely respected actor Larrington Walker. To mark the untimely passing of one of the UK's top creative design talents Jon Daniel, two special honours will be bestowed bearing the key #AfroSupaHero motif he had made famous. A first honour will be presented to writer/director Ryan Coogler and the whole cast and crew of the seminal Marvel movie Black Panther for their outstanding achievement in producing the film. The second honour goes to friend of Screen Nation and esteemed cultural historian Tony Warner, founder of Black History Walks and a key commentator on film & TV and media. 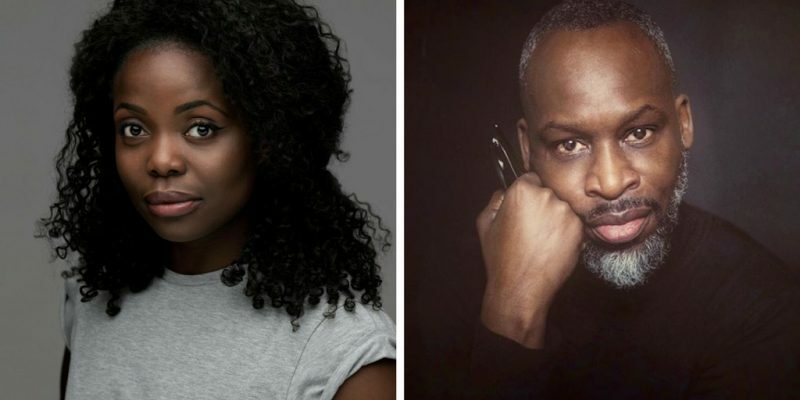 Industry-backed Achievement Awards, presented by a host of well-known faces will recognize both audience favourites and emerging British film & TV talent. In the year since the BBC’s groundbreaking #BlackAndBritishSeason, the 2018 ceremony is guaranteed to feature the cream of the black British film & TV scene alongside established stars from the worlds of sport, music, fashion media and entertainment.